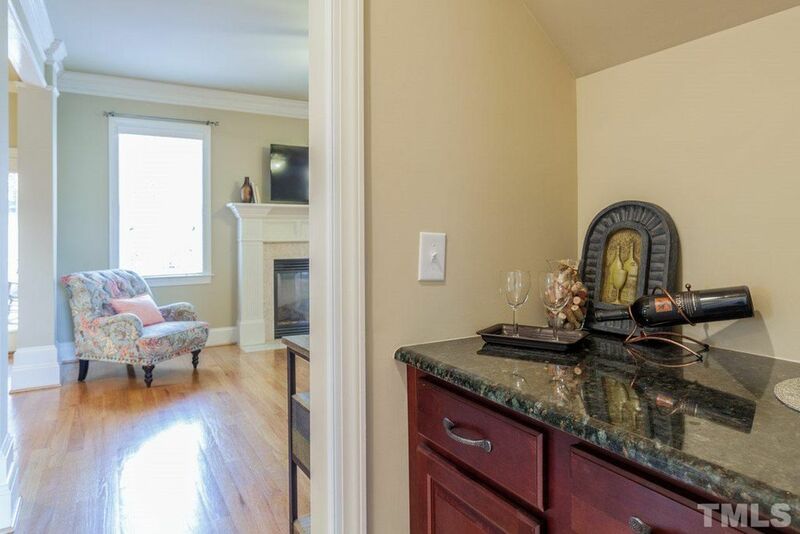 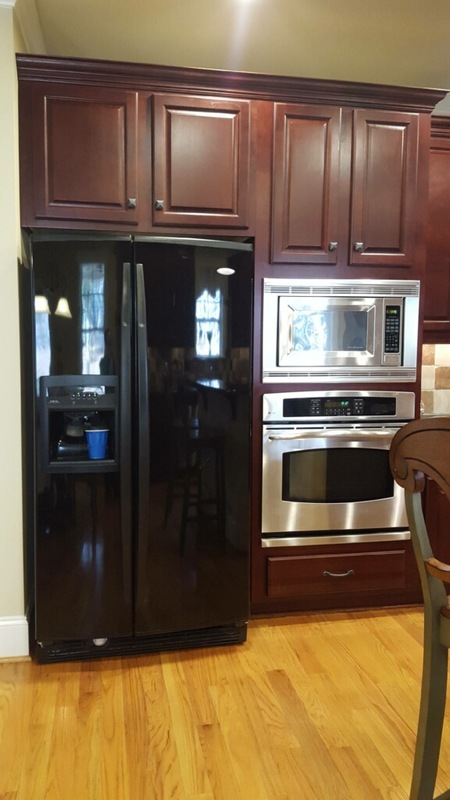 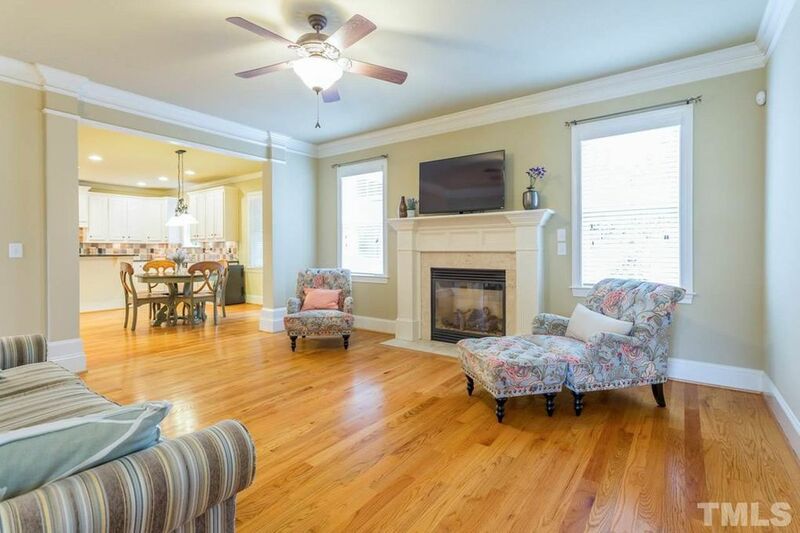 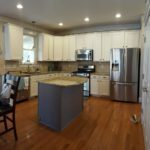 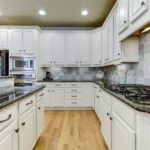 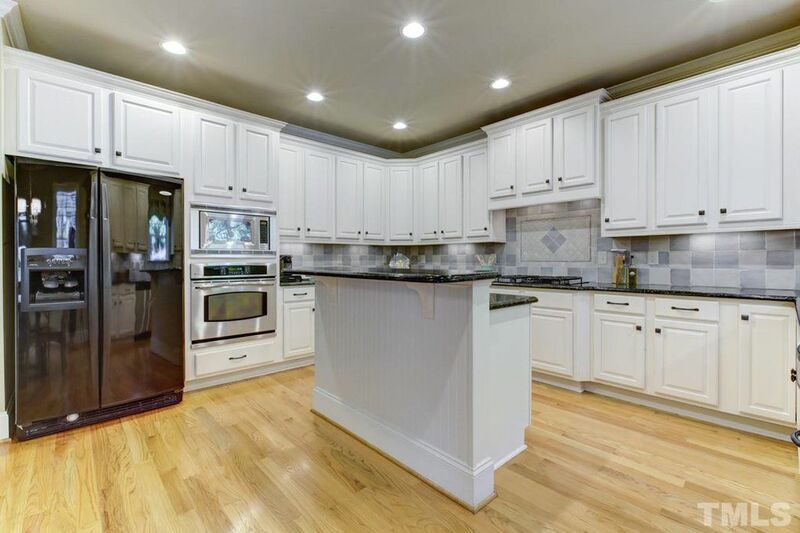 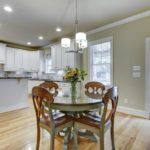 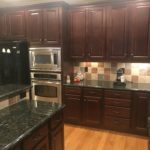 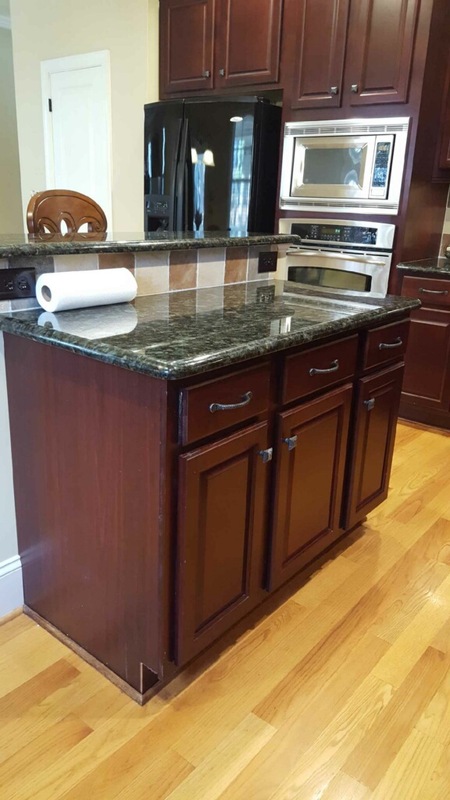 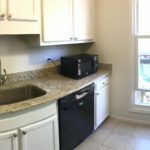 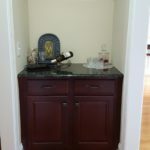 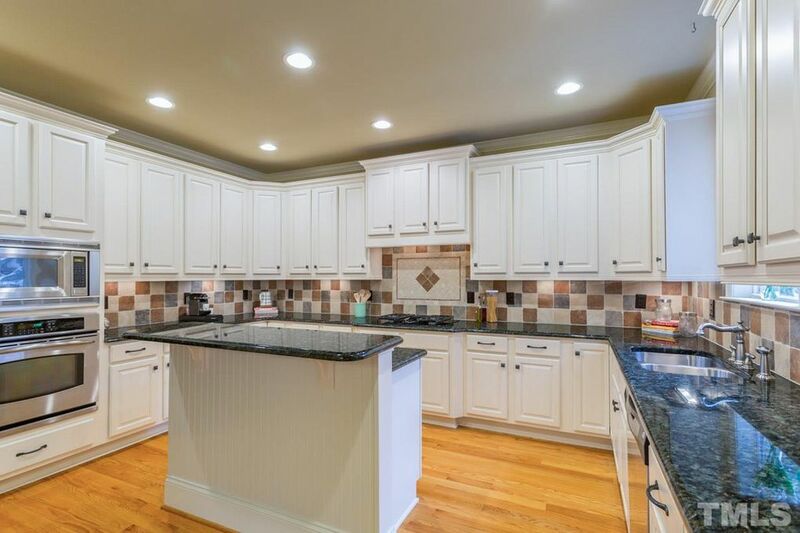 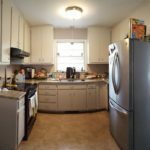 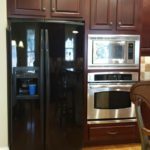 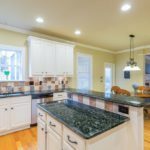 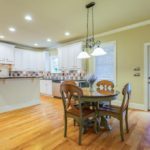 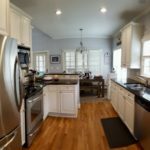 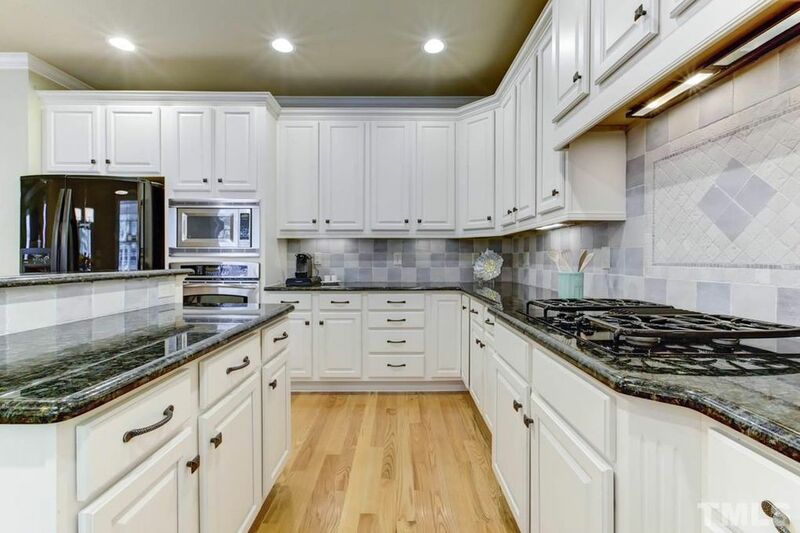 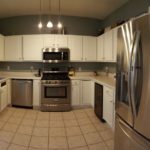 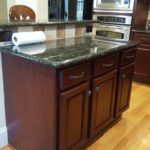 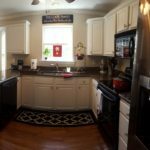 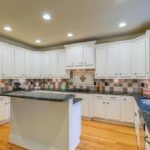 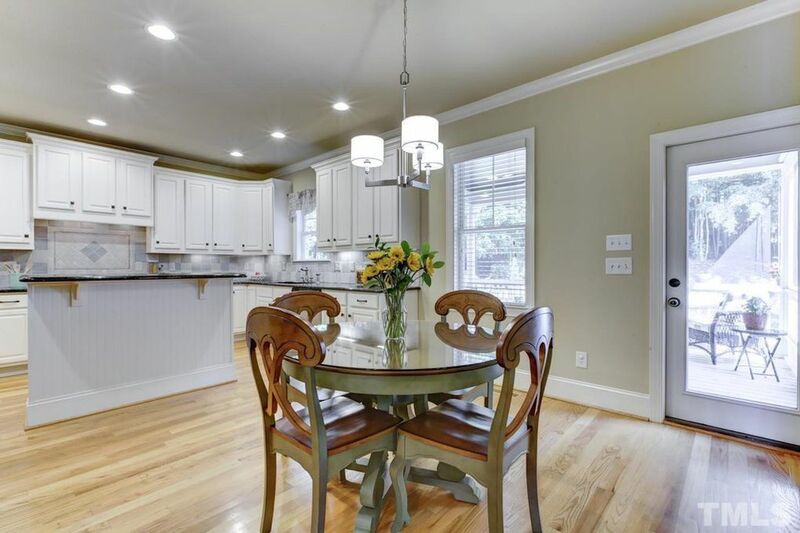 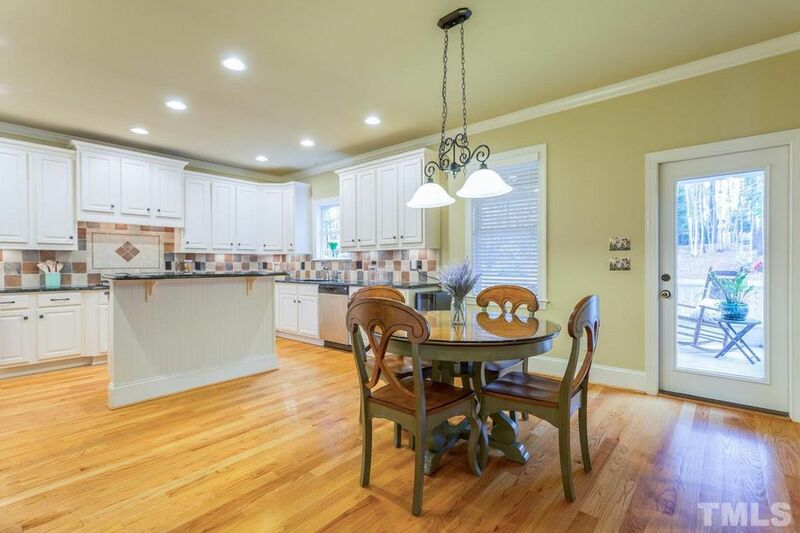 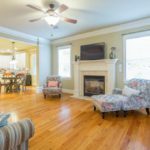 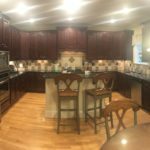 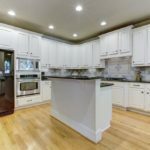 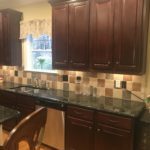 This kitchen had a few glaring problems that were not helping our homeowners sell their home. 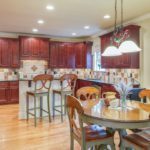 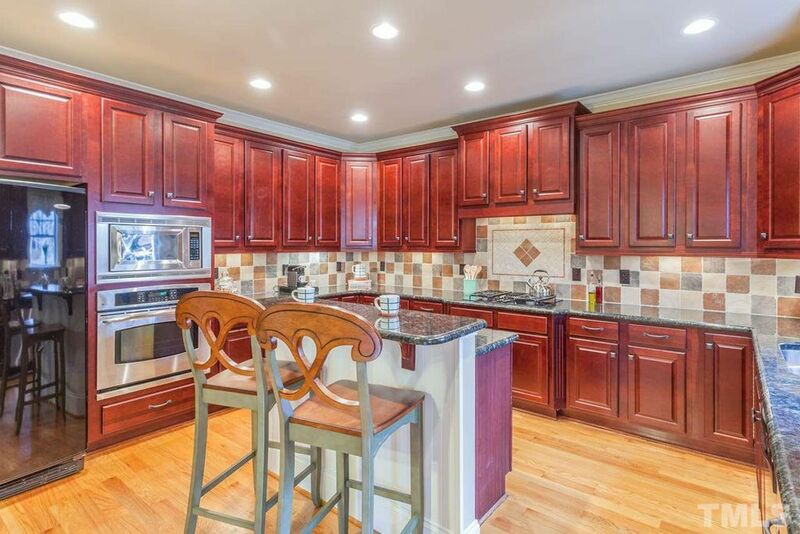 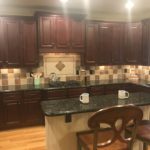 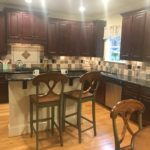 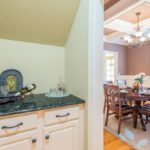 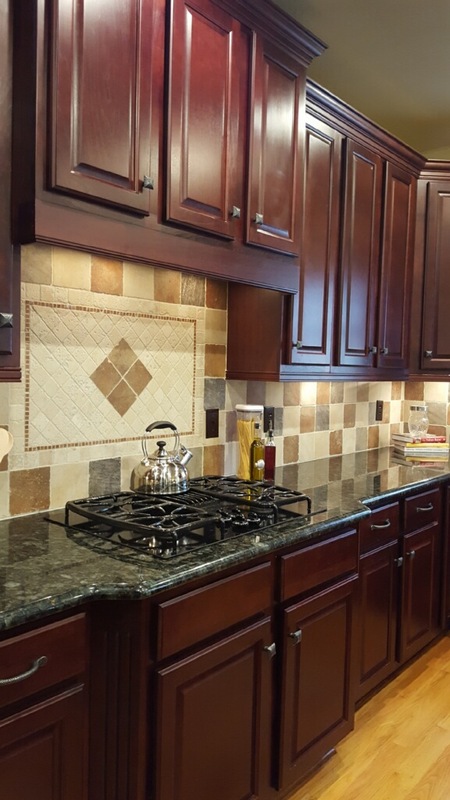 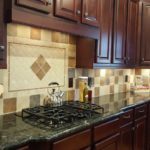 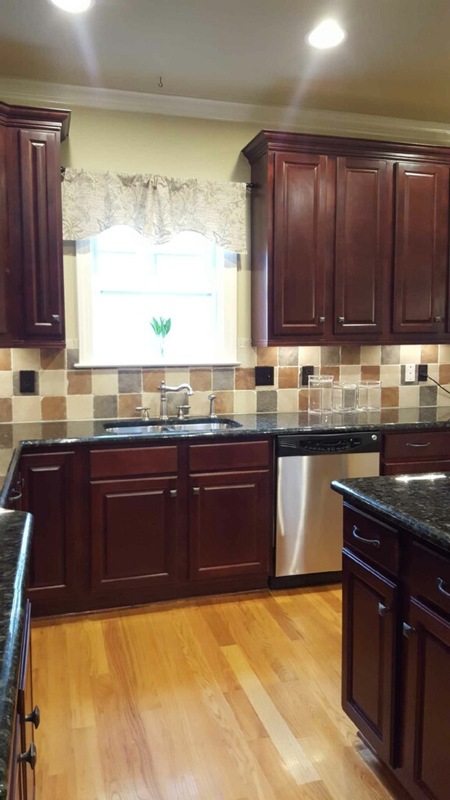 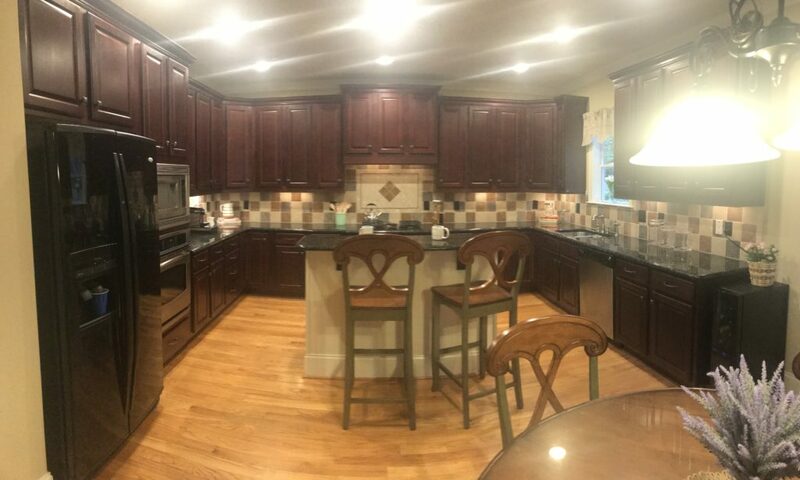 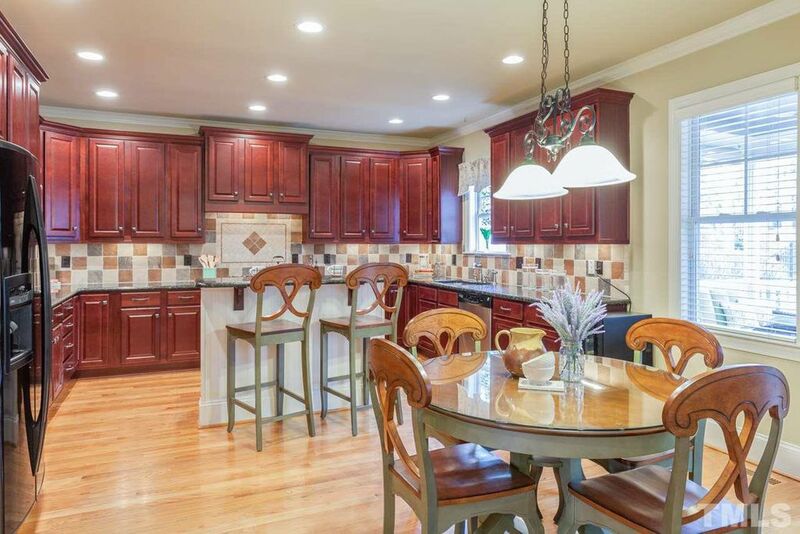 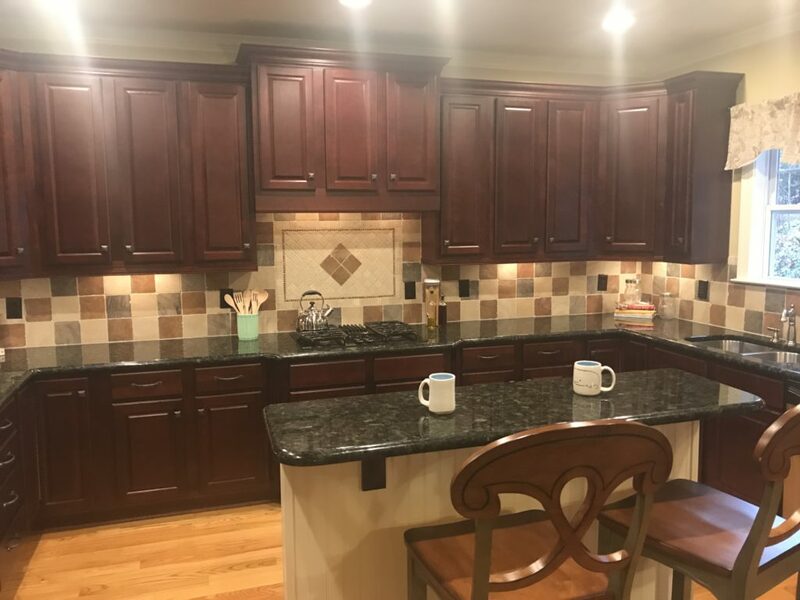 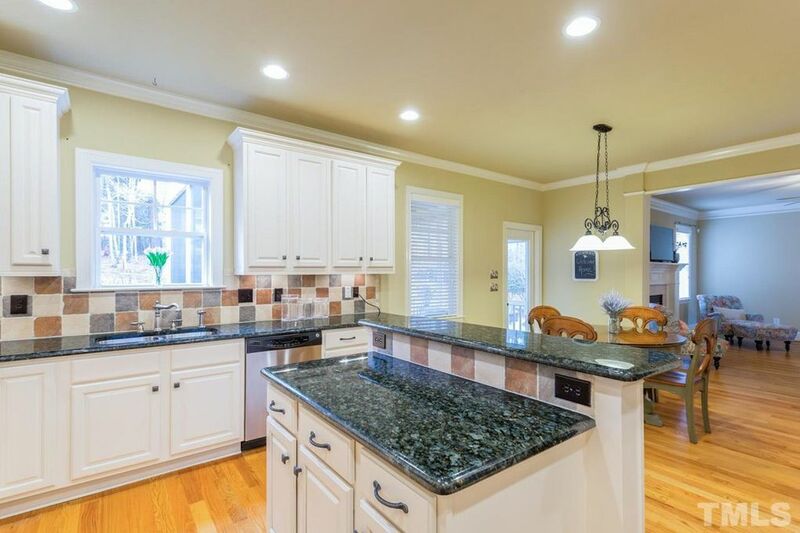 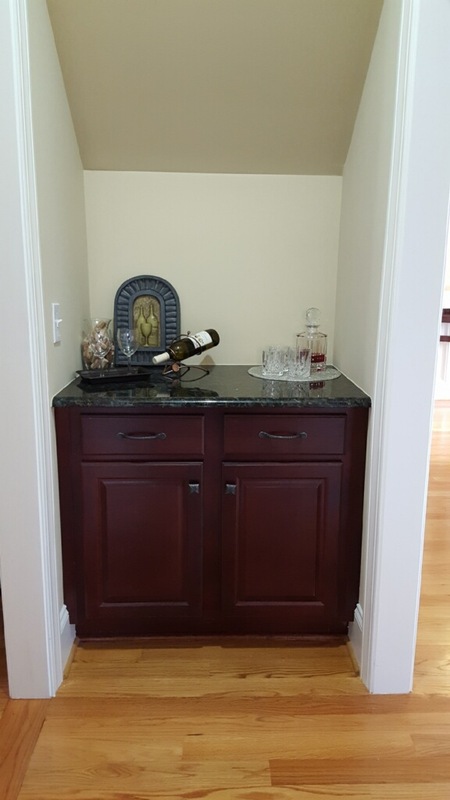 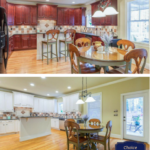 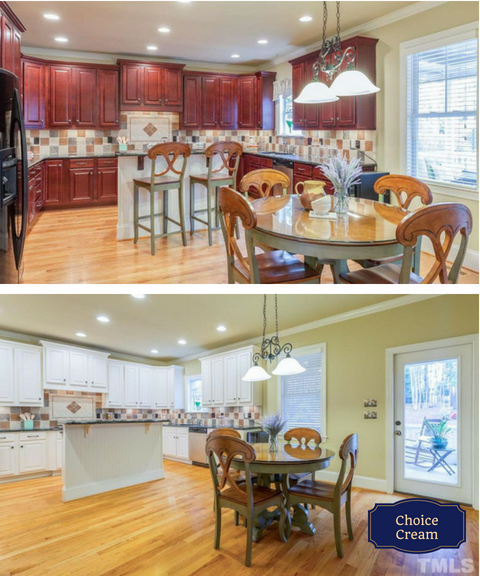 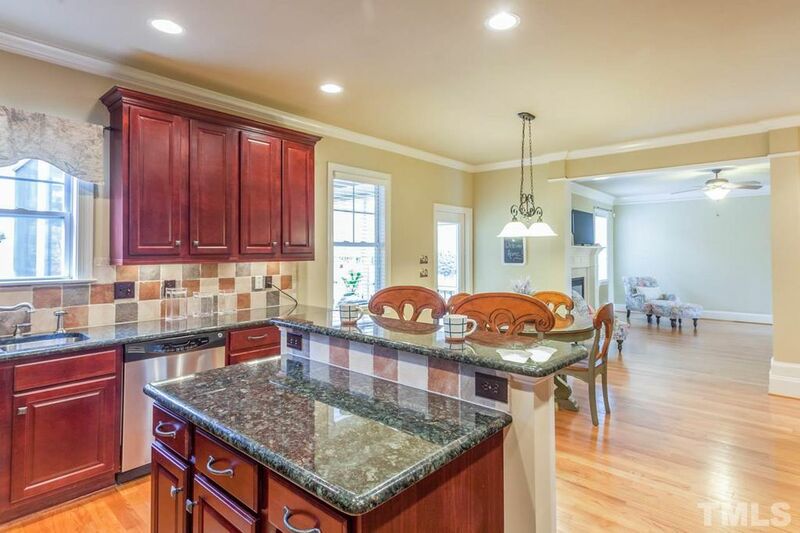 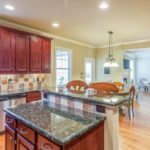 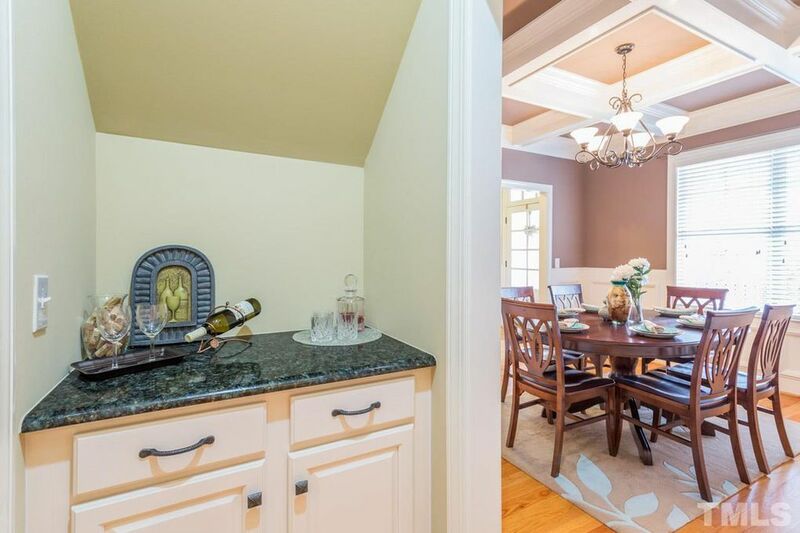 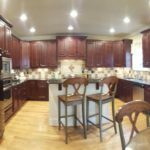 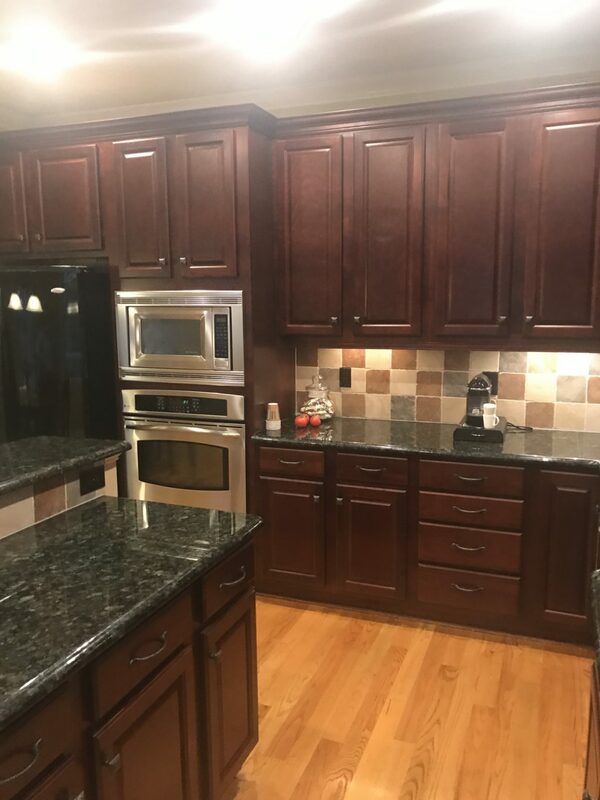 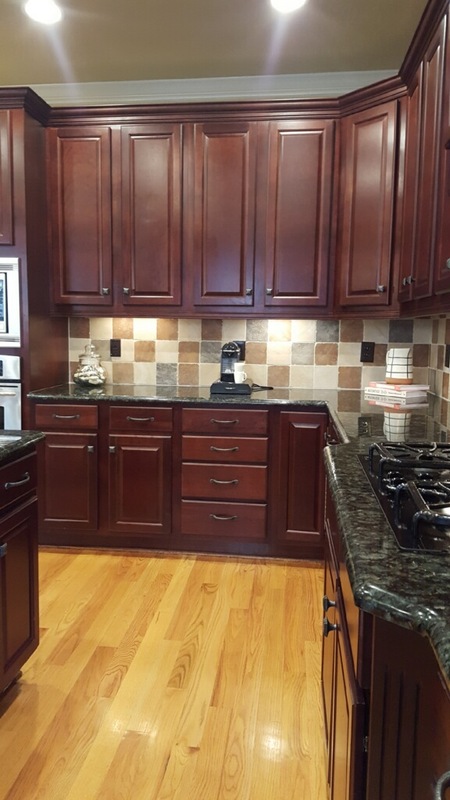 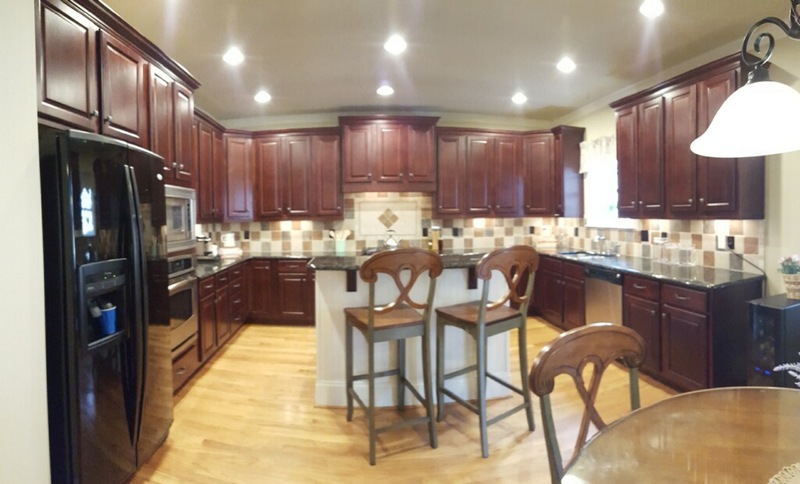 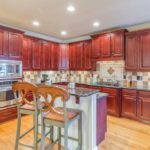 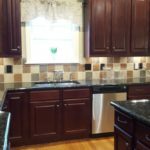 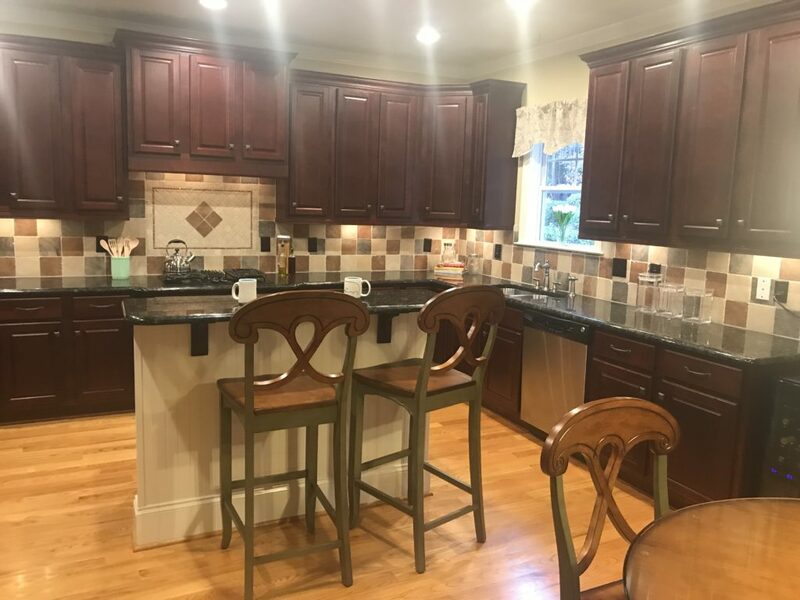 One – the reddish cabinetry, and two – the jarring backsplash. 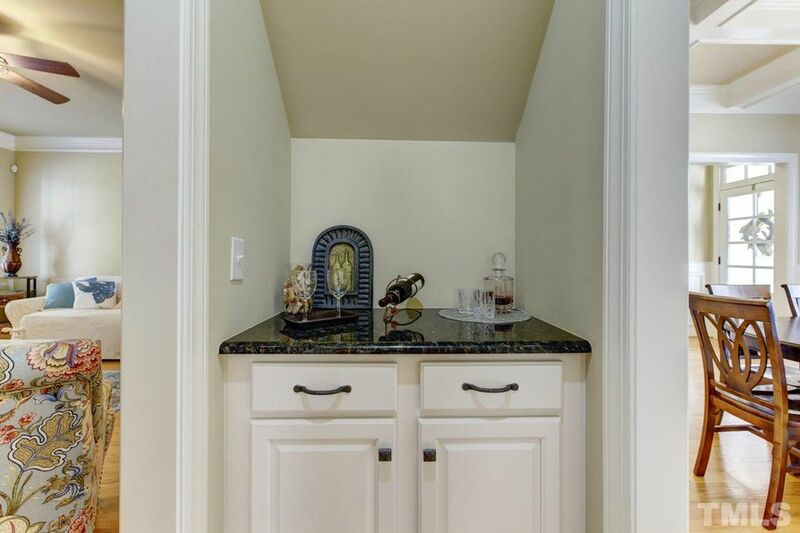 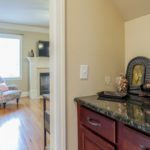 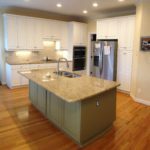 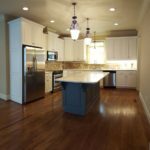 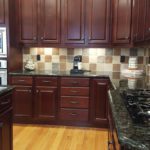 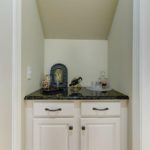 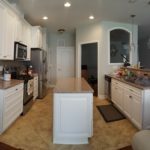 Using the warm cream paint on the cabinets helped neutralize all the colors in the room and make them feel much more neutral. 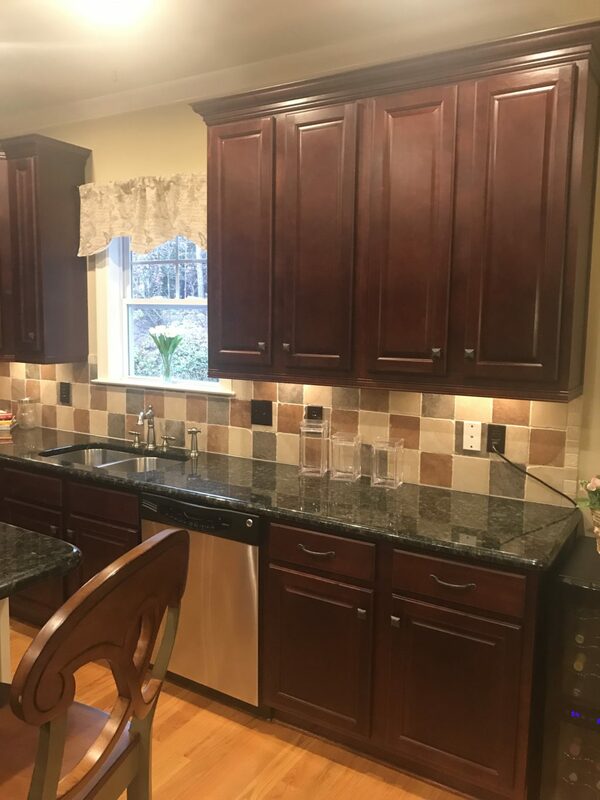 Whitewashing the backsplash in the same paint color toned done all the colors there as well. 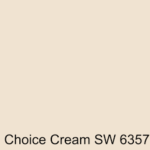 And using this warm white keeps the cabinets from feeling stark and ultra bright.